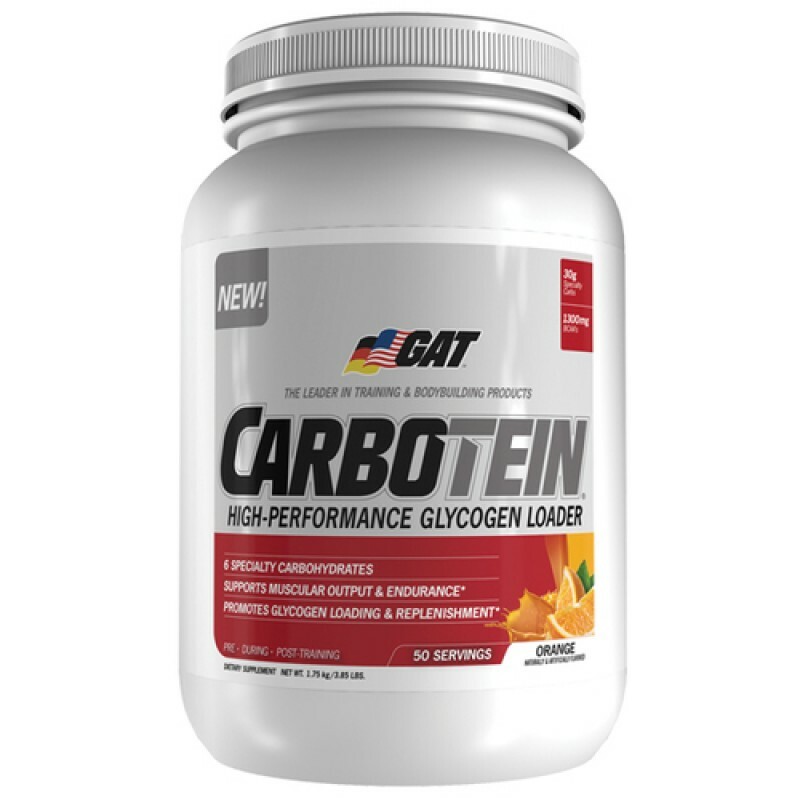 GAT Carbotein is a scientifically advanced carbohydrate formula for glycogen loading that enables rapid energy use along with post-workout recovery. 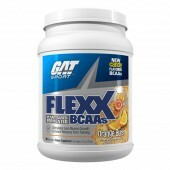 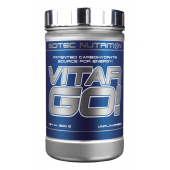 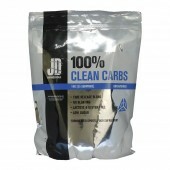 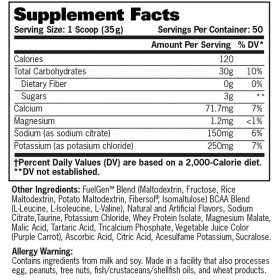 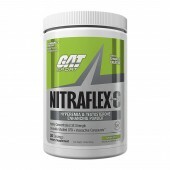 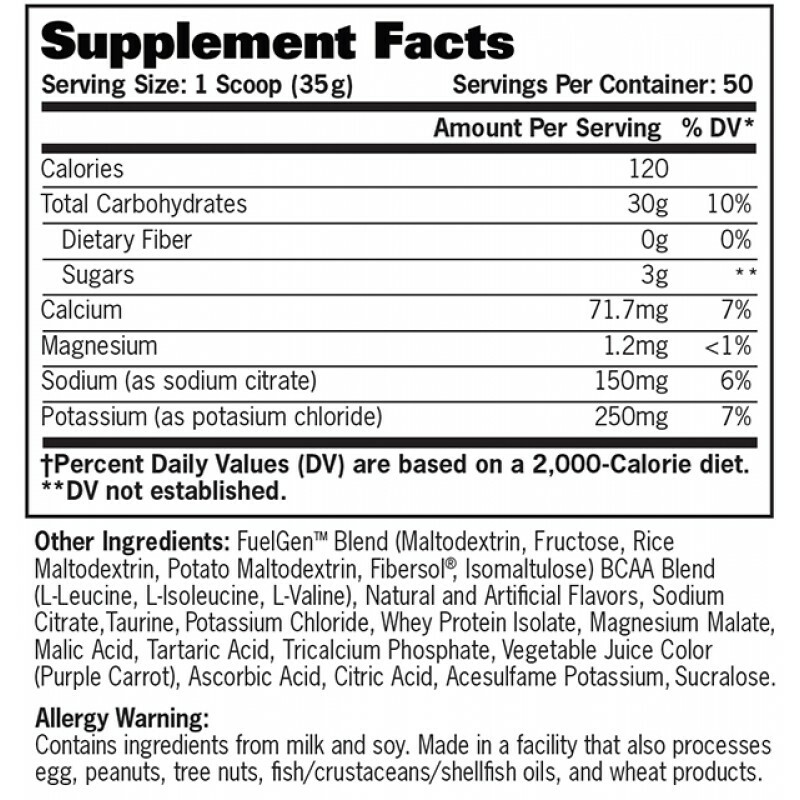 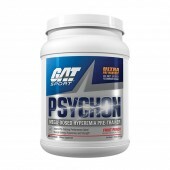 GAT Carbotein uniquely combines 6 fast-acting, specialty carbohydrates with branched chain amino acids plus multiple electrolytes and citric acid cycle intermediates. 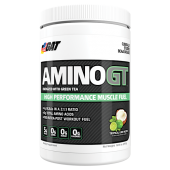 Drink before, during, and/or after training to support maximum: Muscular work output and endurance, Glycogen replenishment and loading, Muscle building (anabolism). 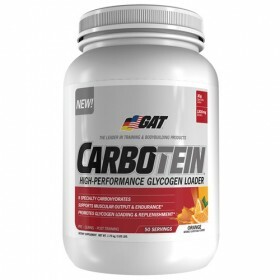 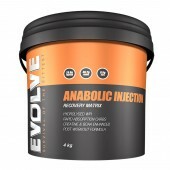 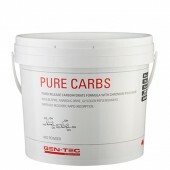 GAT Carbotein Performance Fuel for Every Sport!